Our hostel is in the Hart of the city and you can find it very easy. In our hostel you will find our welcome. The optimal conditions will make you feel like in your home. You will have air conditioning, kitchen, clean beds. Our hostel is located near the best coffee bar and restaurant. But if you want , you can order traditional dishes such as 'Qifqi', 'Pasha Qofte', 'Qahi', 'Laropit', 'Shapkat' etc. 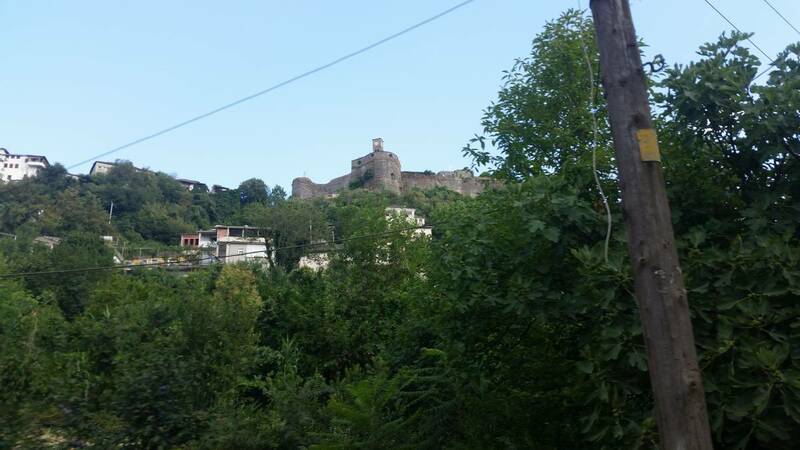 The view from the balcony of the hostel will make you feel relaxed and ready for a new adventure in Gjirokastra. Our hostel is in the Hart of the city and you can find it very easy. In our hostel you will find our welcome. The optimal conditions will make you feel like in your home. You will have air conditioning, kitchen, clean beds. Our hostel is located near the best coffee bar and restaurant. But if you want , you can order traditional dishes such as 'Qifqi', 'Pasha Qofte', 'Qahi', 'Laropit', 'Shapkat' etc. The view from the balcony of the hostel will make you feel relaxed and ready for a new adventure in Gjirokastra. Certain rooms include a seating area for your convenience. For your comfort, you will find bathrobes and slippers. Our hostel is located in one of the oldest neighborhoods of the city. 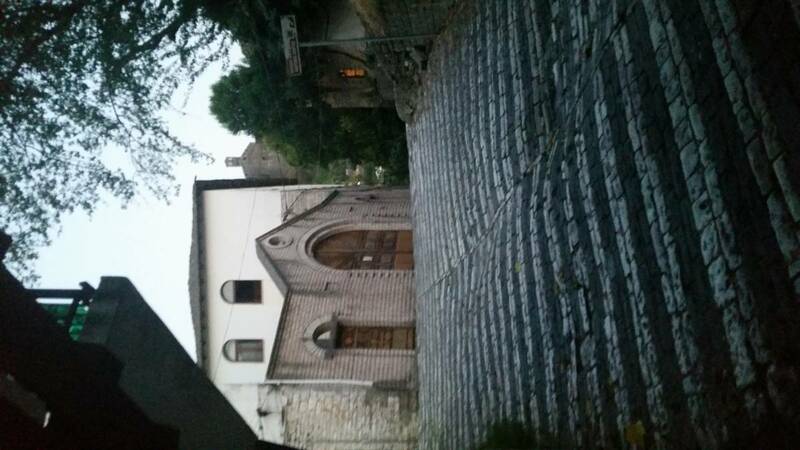 It is located at a crossroads 350 m away from the old historical center " Old bazaar ". 20 m away you can visit Ruins of the Meçite Mosk and old Turkish baths. Also you can visit the characteristic houses such as "Zekat", "Skendulat", "Angonatet", the house of the famouse writer Ismail Kadare located just 500 m from our hostel The view from the hostel is amazing and you can see the castle of the city. to arrive at our hostel from the bus station you have to follow Bulevardi 18 Shtatori towards Road Doktor Vasil Laboviti turn left to Road Lufta e Mashkullores up to the intersection Mitropolia . The hostel is very visible.